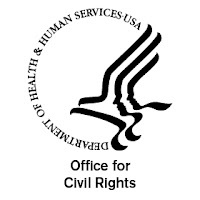 Health Information Technology (HIT) assists family caregivers to organize care for their child with special needs. Find out what HIT is, how it works, and the pros/cons of consent. In a nutshell, health information technology means to use health information in an electronic form on the computer/flash drive, app., etc. Doctors can use HIT to prescribe medications, share information with other physicians and hospitals etc. 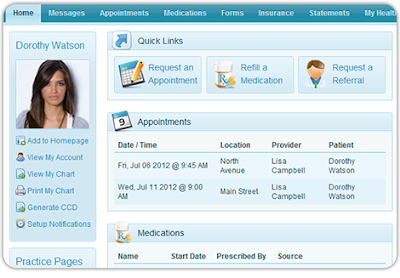 Families may be able to set appointments and store information. Electronic Health Records (EHRs) are medical records available online to doctors, or through patient portals that families can access. HIT can share information between doctors, and also between doctors and families. This is especially important for children who need complex care. Complex medical care means that one condition, or medication, could affect others. Tracking healthcare by using HIT also means the child may not have to go through the same test or procedure twice. It is essential that family caregivers make sure that the information is correct, or ask for a correction, so everyone has the same information. 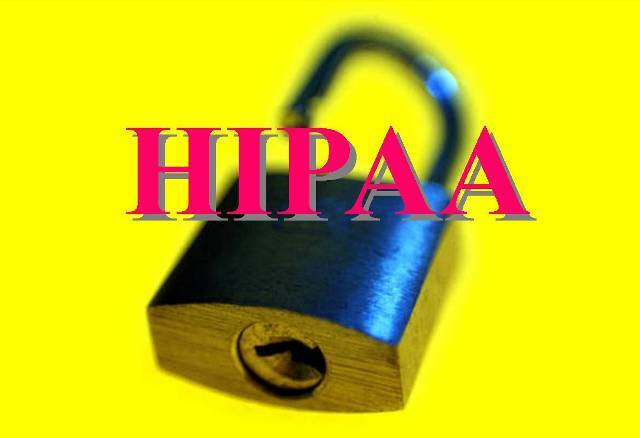 Please note that the Health Insurance Portability and Accountability Act (HIPAA) contains protections to avoid unauthorized access to private health information. Family caregivers should know that they must agree whether or not to share medical information. It is important that all doctors have access to needed information. But at times only part of a record is needed by certain providers, like a school nurse. Family caregivers can decide to share with one doctor or a health “system” such as a hospital or clinic, particularly if they see a different doctor each time. Also family caregivers can withdraw consent at any time. Parents can also “opt out” from sharing information from the start. They need to remember, though, if something happens and a patient can’t communicate, having an EHR will help. HIT has been shown to reduce medication errors, medical errors, and result in better outcomes. Having all of a child’s health information in one place helps coordinate care. Most importantly, this results in better overall healthcare for children with disabilities. قبل البدء فى تطهير الحمامات يلزم ارتداء أولاً القفازات المطاطية، وهذا للدفاع عن يديكى من المواد الكيميائية المتواجدة بسائل التنظيف، وايضاًً لحمايتها من الجراثيم والبكتيريا المتواجدة فى الحمام.